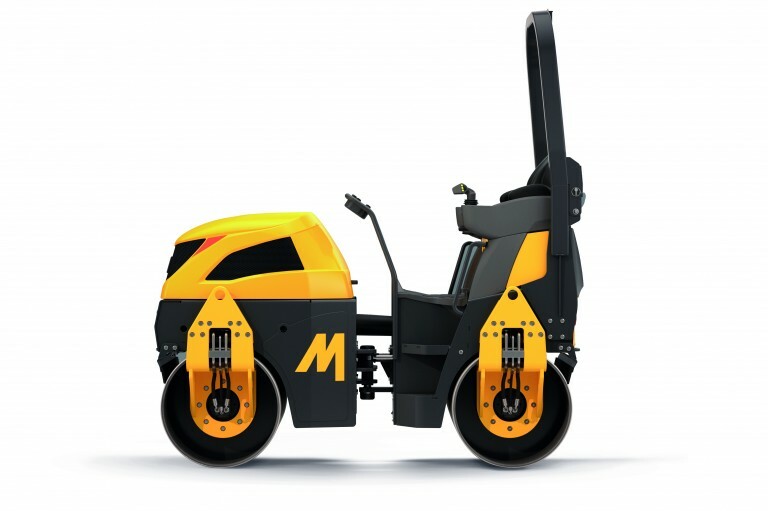 Arguably some of the toughest in the world, the Mecalac range of compact Tandem Rollers are designed for the rigorous demands of the Plant Hire industry. Meeting world-wide compaction standards for asphalt and granular layers, these machines not only provide ‘rental toughness' they are operator friendly, high productivity rollers. The hydrostatic power management provides excellent hill climbing ability and when combined with the superb articulation delivering a tight turning circle, these are highly manoeuvrable machines. The TV1200 features a 1200mm wide drum.